We’re looking for business professionals to join our exclusive referral group. Find out the reasons you should consider joining. Get to know each of the individuals and businesses that make up the L.I.N.K.S. Leads Group.  We’ve created a list of helpful resources and businesses to help you make the most of living and working in Oswego.